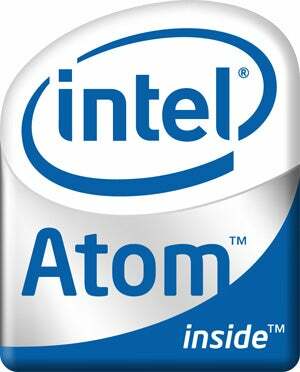 Intel revealed its new line of Atom processors today, including the "Pineview" nettop-centered ones we saw benchmarked earlier. What do they have to offer? A smaller footprint, better efficiency, and not a lot more power. The new chips include the N450 for netbooks and the D410 and D510 for nettops (or, as Intel kept calling them, "entry-level desktops"). The big news is that they've integrated the graphics and memory controller into the processor, which results in a much smaller footprint (and in turn, could mean smaller devices). They've also made the usual improvements in efficiency and size—the N450 is 60% smaller and 20% more efficient than its predecessor, while the D410 and D510 are 70% smaller and 50% more efficient.